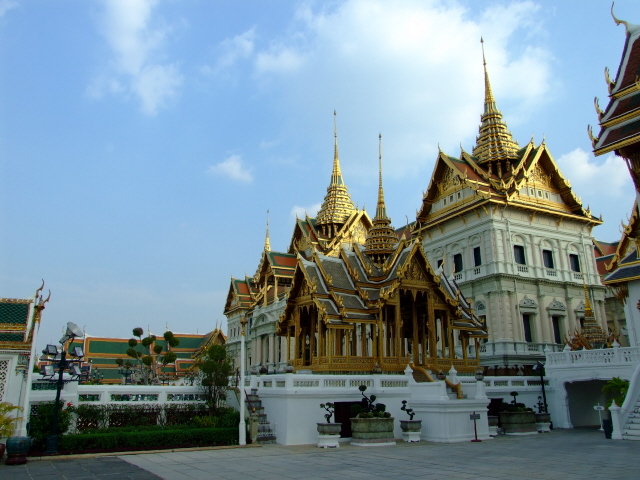 The great capital city of Thailand and a major mainstream tourist destination featuring lots of magnificent palatial oriental sights. 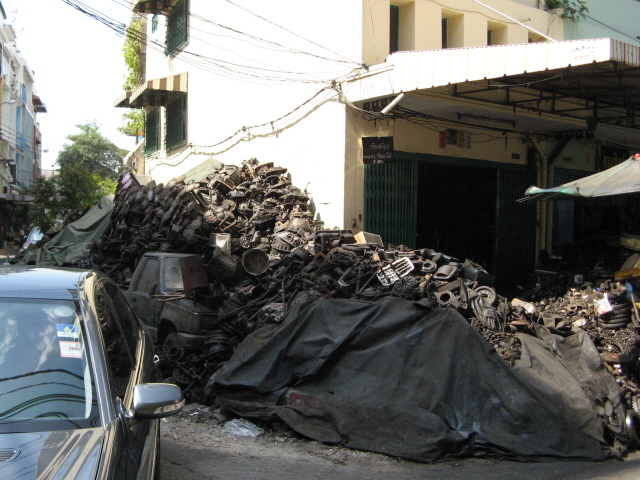 But there are also some less well-known little dark tourism sights to discover here. 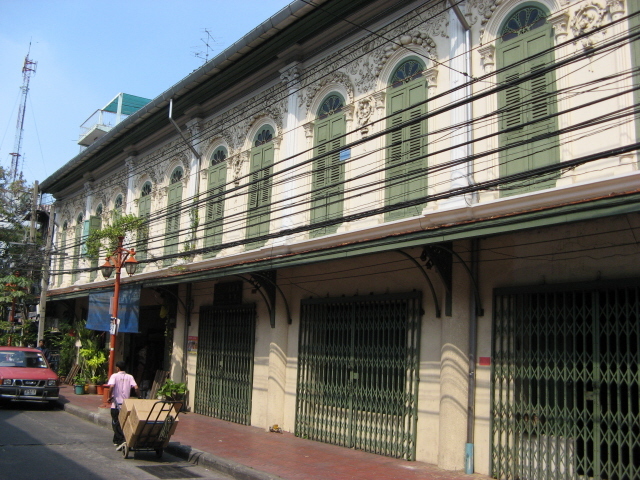 More background info: of course you could argue that Bangkok as such can be a dark destination at times … alluding to the political unrest that can sometimes overshadow the otherwise busy and friendly economic powerhouse that this megalopolis is. In late 2008 protesters closed down the international airport for weeks, and a couple of years after that things got so seriously out of hand that the TV footage of the street protests and the heavy-handed police violence against it resembled that of a civil-war zone. When I visited in December 2008/January 2009 I was lucky that those airport protests had just ended and the airport reopened by the time I needed it to, but I've heard the stories of previous chaos … The violent troubles in the next wave of clashes between the 'yellows' (royalists) and 'reds' were obviously much more serious than that. For the traveller they meant not just inconvenience but tourists really had stay away from Bangkok altogether for safety. 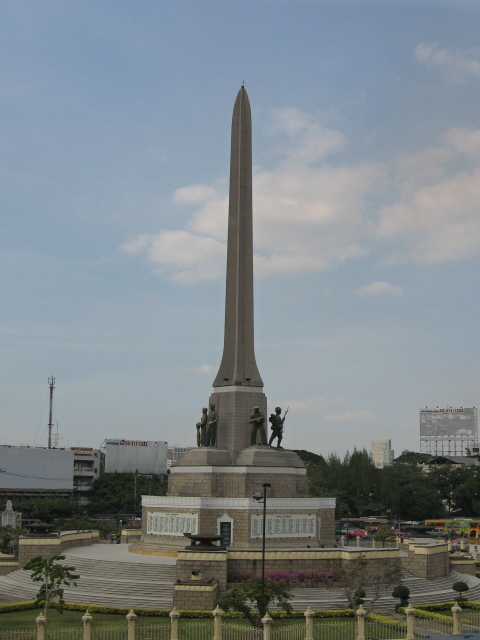 Normally, however, tourists don't notice much of the underlying political controversy – unless you go to rallying spots such as the Democracy Monument when there's another wave of unrest going on. Just don't. Stay informed, keep up to date, and move accordingly. Natural calamities such as the serious floods of 2011 can obviously affect travel too. Again, chaos ensued and it would certainly not have been a good time for foreign visitors to be in the place at that time either. 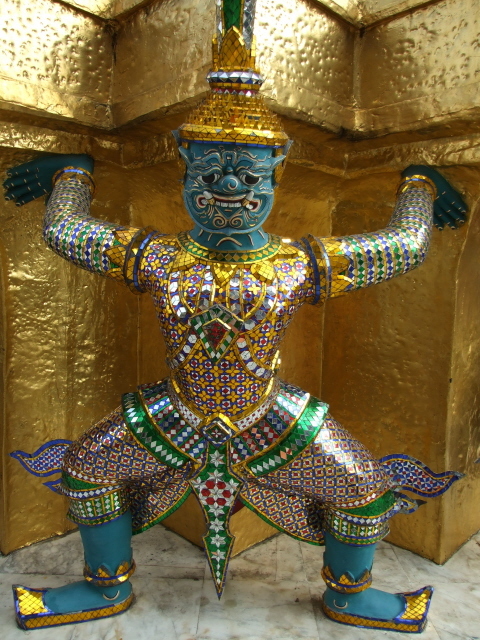 Otherwise, though, when both the political fronts and weather are calm, Thailand still really is a nice and easy country to travel in, and that applies to Bangkok too. It is a huge city, though, so it can be stressy at the best of times. Crowds and traffic jams are commonplace in this megapolis. 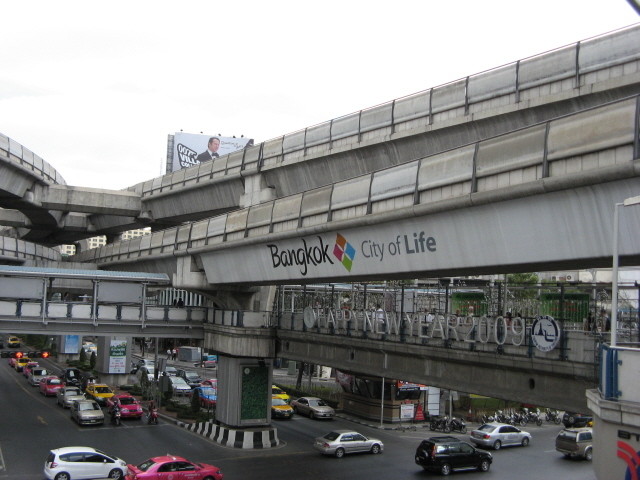 But if you can handle this, then Bangkok's extreme busy-busy-ness 24/7 actually adds to its appeal. It's certainly got a lot of 'buzz'! In addition there's the Forensic Museum, itself part of a larger complex also comprising of the museums of parasitology, medical history and anthropology, as well as the museum of anatomy. It's something for those into icky medical tourism and contains such delights as preserved corpses of murderers, murder weapons, gory autopsy photos and stillborn children in formaldehyde-filled jars. (Mon – Fri, 9 a.m. to 4 p.m., admission free, address: 2nd floor Adulaydejvigrom Building, Siriraj Hospital, 2 Phrannok Rd). 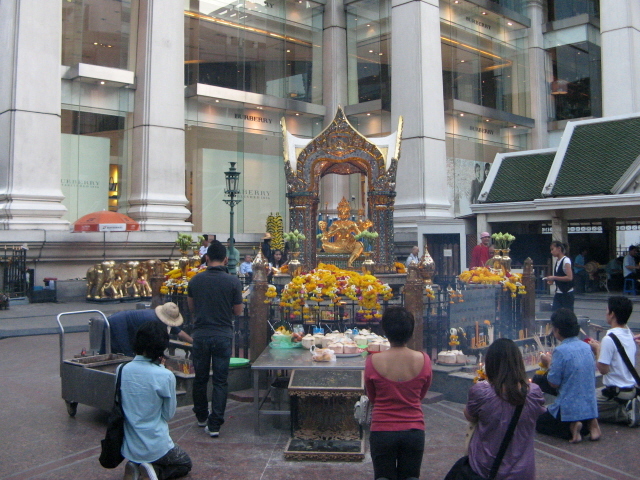 The Erawan Shrine on Ratchadamri Rd (on the corner of Ploenchit Rd) may not look like a dark site, but it was erected to fend off a dark curse that apparently beset an adjacent hotel building site where many fatal accidents happened. 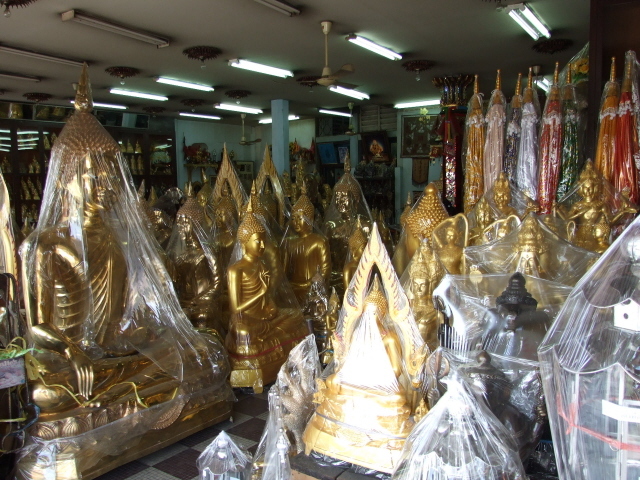 They stopped after the shrine was set up – but it didn't save the poor nutter who smashed up the golden Brahma statue of the shrine in 2006 and in turn got smashed up and killed by an angry mob in retribution. Location: in the south of mainland Thailand – and at the northern end of the peninsula bit that pokes down towards Malaysia. It's the central hub for everything in the country. Access and costs: easy by air, but not necessarily cheap. Details: most foreign tourists will fly into Bangkok's international airport (if it isn't under siege by protesters), but there's also land access via Laos and Cambodia and theoretically Myanmar – but those options can pose problems. There is a luxury train connection from Singapore via Malaysia too – but realistically, flying will be unavoidable for most tourists coming here. Prices depend on airline and time of year – at peak holiday times (e.g. around Christmas and New Year) flights book out well in advance, and fares remain high. So it pays off to plan way ahead and/or be flexible. 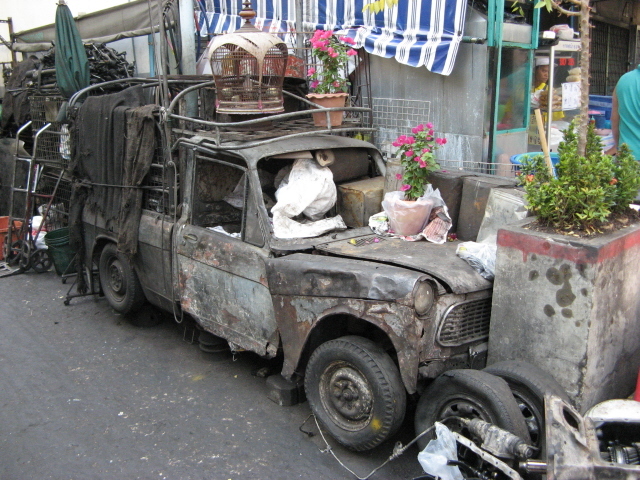 In Bangkok, getting around is fairly easy, esp. thanks to the sleek and efficient Skytrain and Metro. For shorter journeys off their network, tuk tuks and cyclos are alternatives – you'll get pestered by the drivers wherever you go. One particularly cool way of travelling is by boat: there's a complex network of lines on the Chao Phraya River – the yellow flag line often proves the most useful. 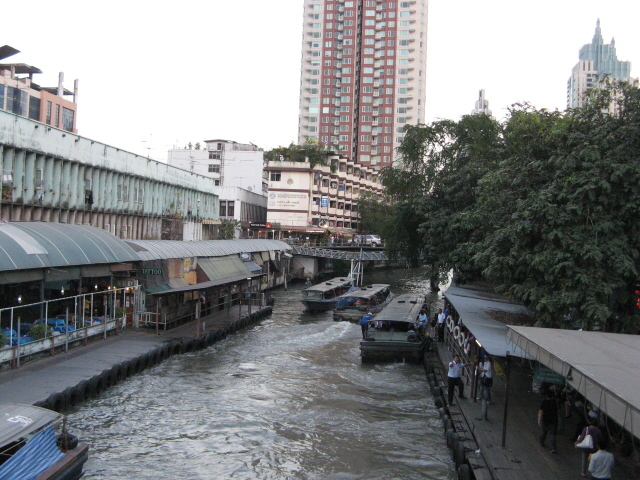 And there's also a speedboat service along the Klong San Sap canal, providing a useful east-west connection (where the Skytrain cuts out) … but be warned: the klongs are basically open sewers, so cover your nose and mouth! Time required: just seeing the dark sites can be done in a single day, but once there you'll want to see a bit more of this exhilarating city too, so a couple of days more should be planned in. 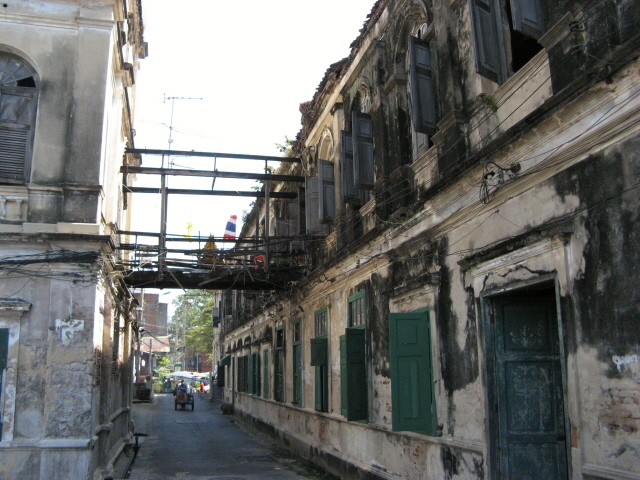 Combinations with other dark destinations: you can get a train from Bangkok that goes on the actual Death Railway line – to Kanchanaburi (with its railway and WWII related museums, cemeteries and of course the famous Bridge over the River Kwai) or beyond to the end of line (this last bit is the best, in fact the only scenic bit). To get the full package out of the Death Railway trail make sure you also get as far as Hellfire Pass. Combinations with non-dark destinations: where do you begin? 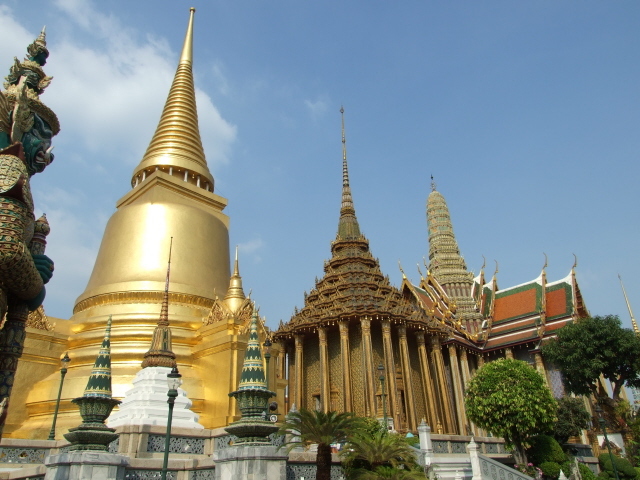 … If I had to pick just one of the sights, I'm afraid it would have to be the most predictable of them all: the Royal Grand Palace and its Wat Phra Kaeo temple complex. The sheer amount of gold and stuff is indeed mind-boggling. 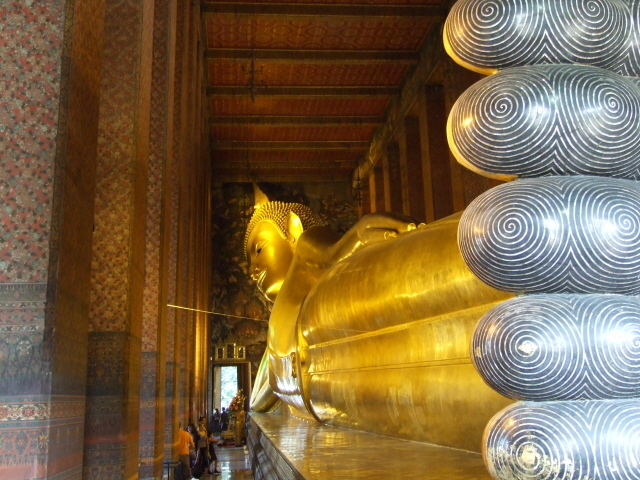 The gigantic golden Buddha at the adjacent Wat Pho is also very impressive.